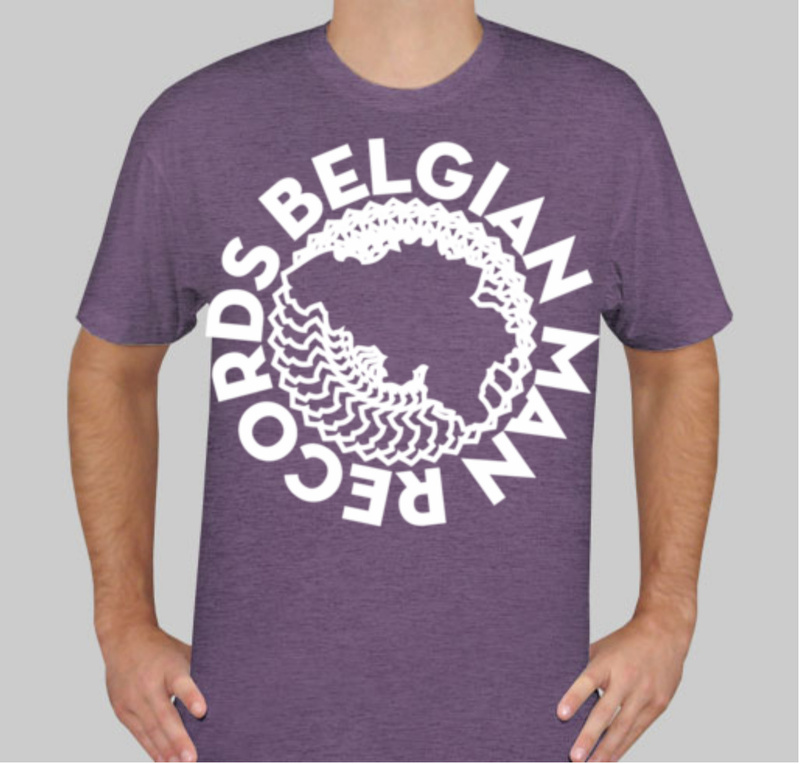 This is a beautiful heather purple American Apparel 50/50 T-shirt, with the Belgian Man logo silkscreened large in white ink. 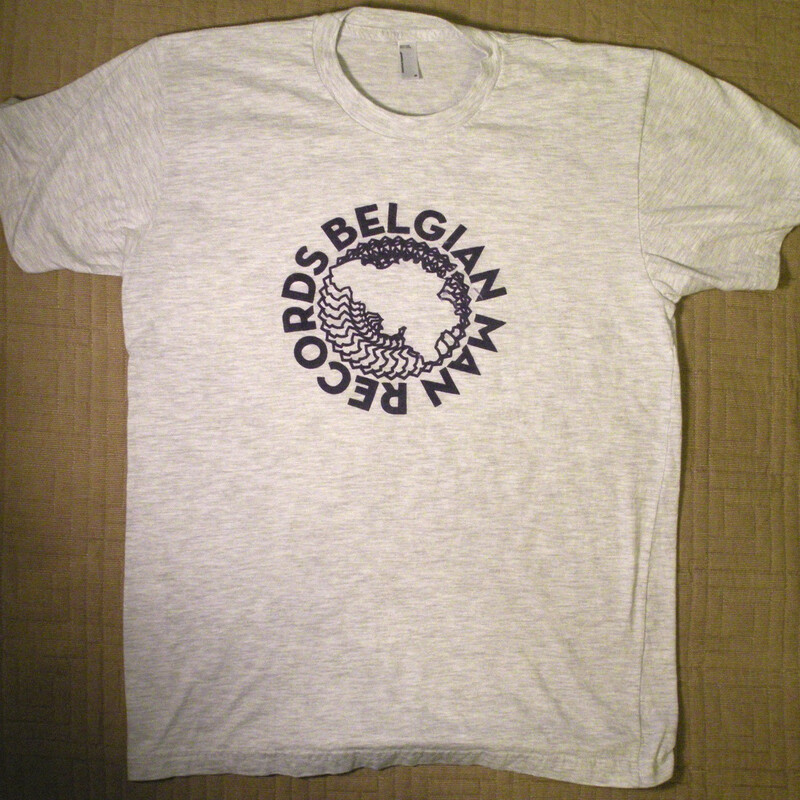 Shirts come with an unlucky white lighter, and the price includes shipping to the US. Ed. note: The shirt looks a bit lighter in the picture than it really is: it’s a way purplier purple in real life. 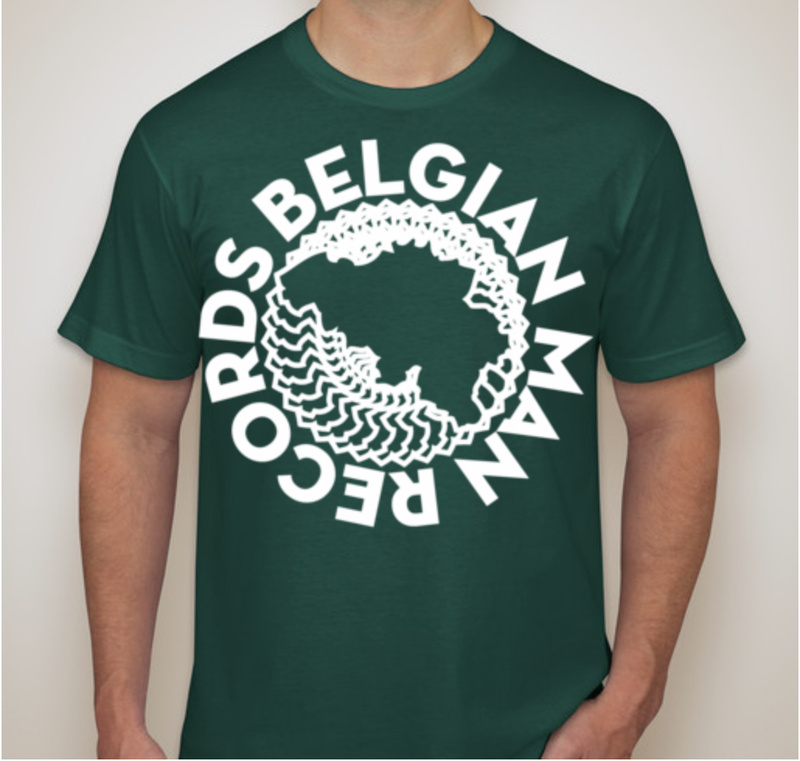 This is a beautiful forest-green American Apparel jersey T shirt, with the Belgian Man logo silkscreened large in white ink. Shirts come with an unlucky white lighter, and the price includes shipping to the US. 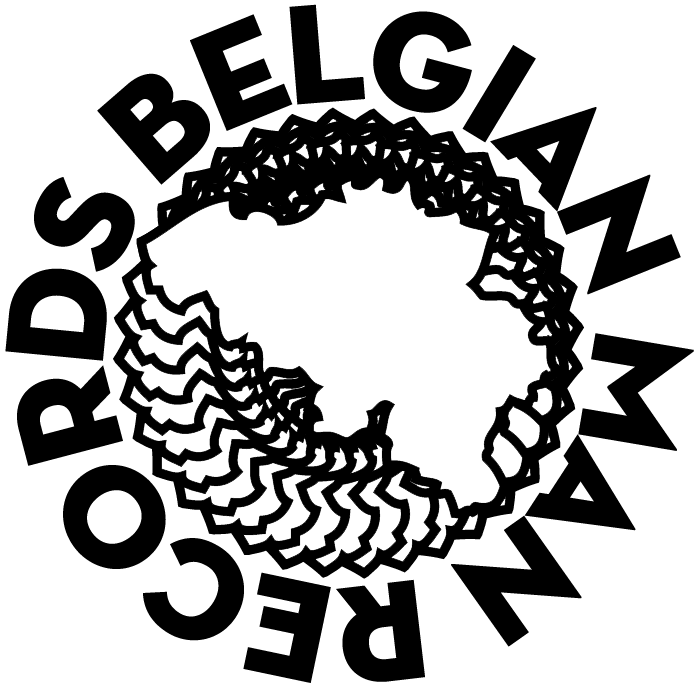 The Belgian Man Logo is hand-silkscreened by Belgian Man artists onto 100% cotton American Apparel t-shirts.